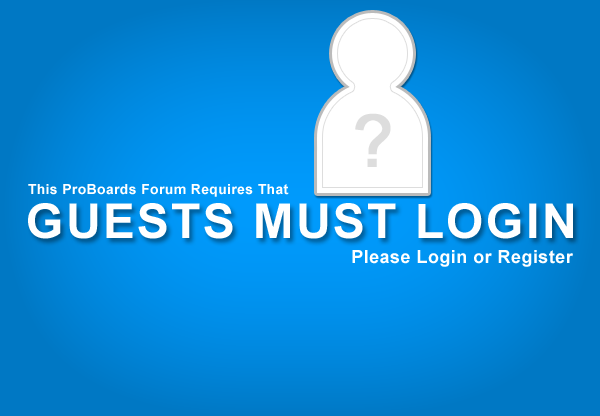 PAPA's DREAM FORUM -- By logging in you acknowledge that Jesus who died & rose from the dead for remission of all sin now sits in position as THE sovereign & only true God equal to the Father. ********************************************* You also agree to read the rules for posting & be teachable as this is a learning forum. This board is dedicated to our Lord & Saviour, Yeshua HaMashiach (Jesus the Christ) for the glory of Yahweh, creator of heaven & earth.